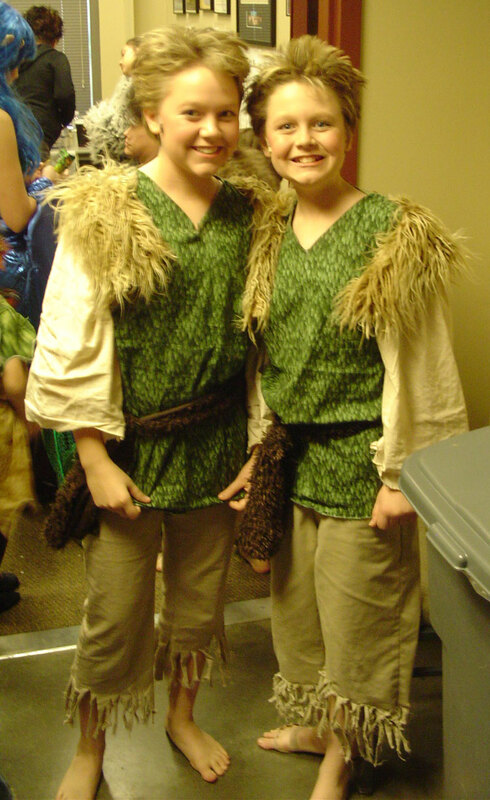 “Lost Boys” from PAN the musical at the Historic Lincoln Theater, September 2013. Book, music and lyrics by Conrad Askland based on “Peter and Wendy” by JM Barrie. 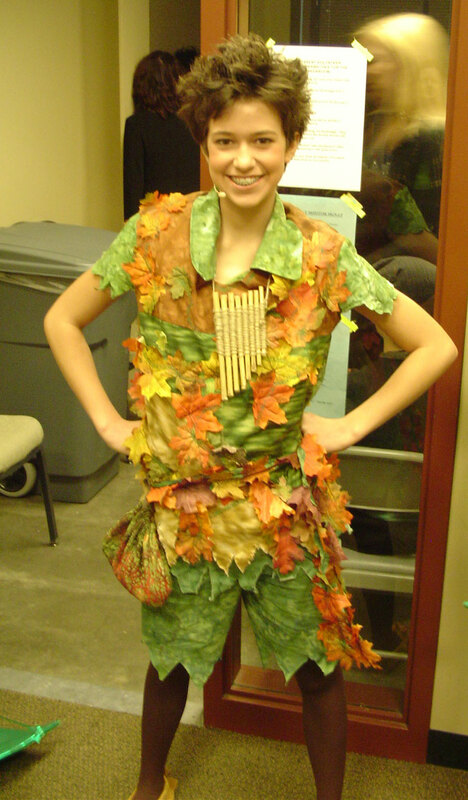 I wrote “PAN the musical” for META Performing Arts, a youth theater non-profit group in Mount Vernon, WA. 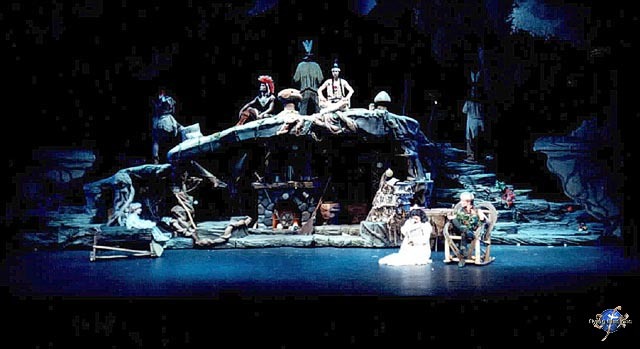 PAN is a new version of the Peter Pan story that combined audience interaction, songs for children and some high brow musical theater as well. One critic said it was the perfect show for children AND adults to enjoy together. Here’s my new favorite Captain Hook joke. Now you know that us Scandihoovians tell a lot of jokes. However, we make no claim that any of them are actually funny…..
A pirate walked into a bar and the bartender said, “Hey, I haven’t seen you in a while. What happened? You look terrible. 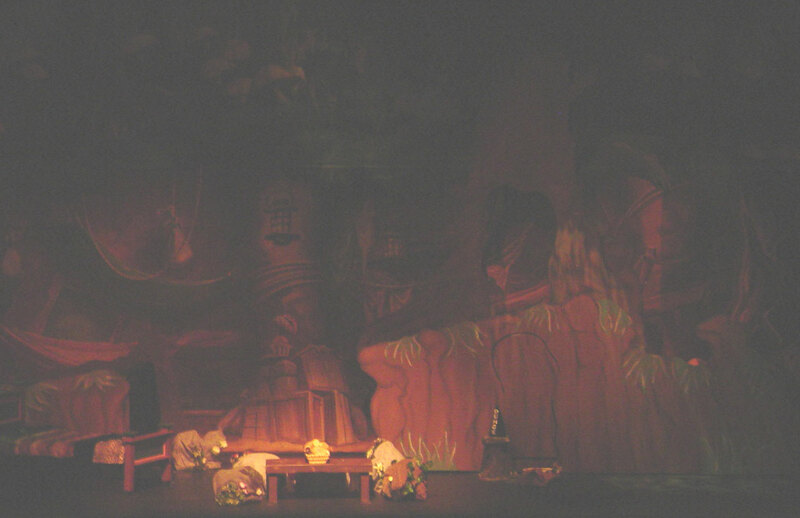 Here’s a simple way to do live sound effects for Tinkerbell in stage productions of Peter Pan. Use a colored laser pointer for Tinkerbell, preferably a professional projector made specifically for this effect (you can rent these). 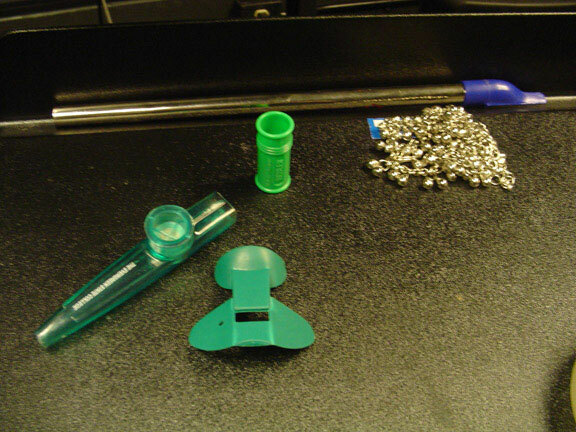 In the picture above you’ll see a nose flute, kazoo, metal chain to rustle for tinkle effects, a mouth buzzer and an inexpensive slide whistle. Use these together to create realistic Tinkerbell audio fx while running the projection system. 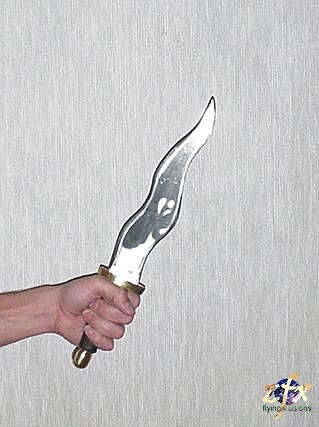 Tinkerbell is sometimes happy with light hearted buzzing sounds and sometimes angry with aggravated buzz type sounds. 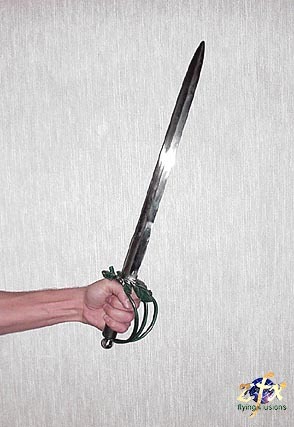 The slide whistle is good for “yes” and “no” responses to Peter Pan dialogue. Since these are lighter ambient type sounds, you’ll probably want to use a condensor microphone, not a dynamic mic. If you don’t understand that, your sound engineer will. Just tell him “condensor mic”. Total cost for Tinkerbell sound props is under twenty five dollars. 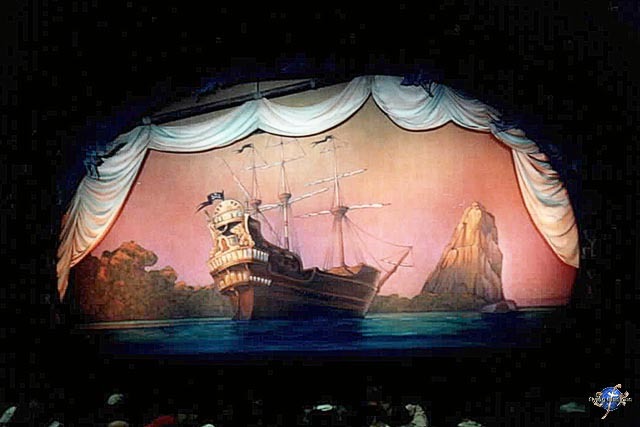 Here are sound effects I created for Peter Pan for use in live stage productions. These were layered live to the stage action using a laptop computer with a virtual synthesizer triggered from a midi keyboard. Some of the effects, like the overture, are left sparse in sections to allow layers of other sounds over the top. Most of the sounds layer well together even if tracks are in different keys. 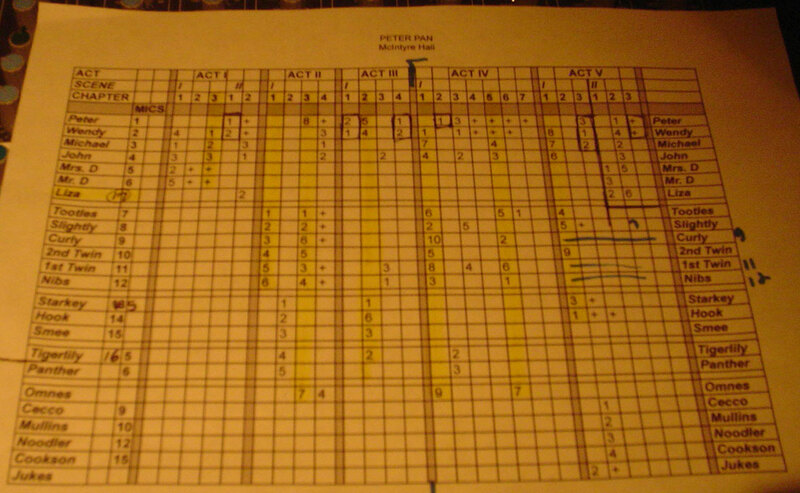 For instance, the Peter Pan flute theme can play over the top of most samples, as well as the bell melodies. Background shimmering chimes with lullabye music box. Segues and backdrop for happy flying sequences to layer with other sounds. 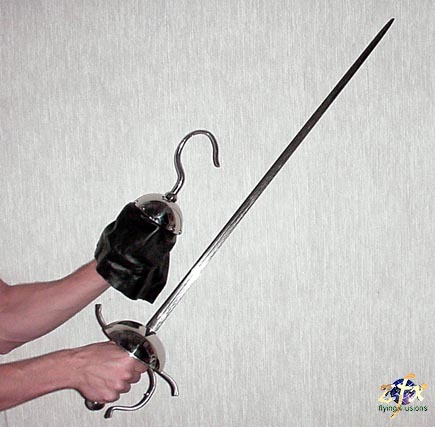 Also a good “safety” that will fit any scene. 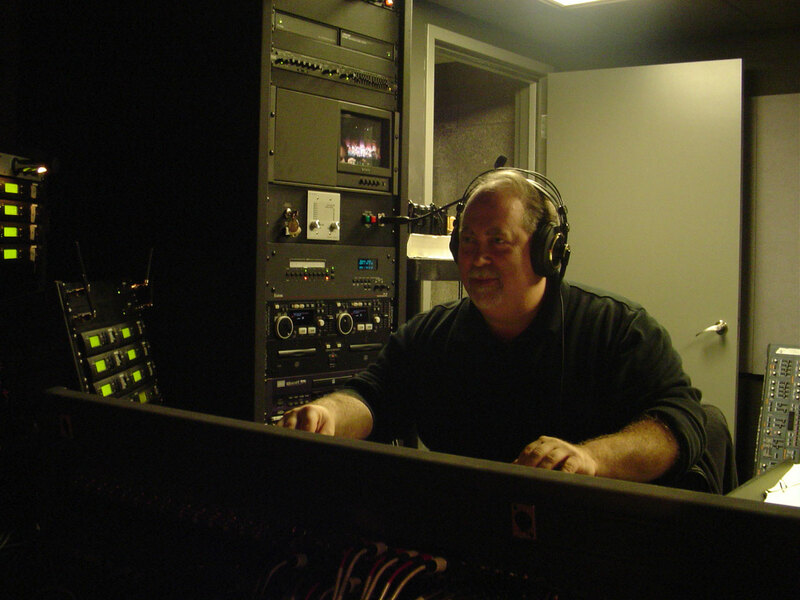 Thank you to Brian Hurst for doing website vocal overdubs for me. 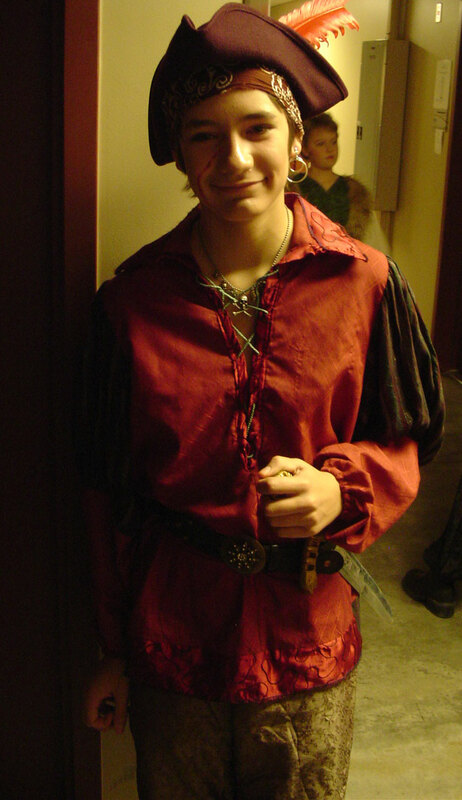 We were recording overdubs for a production of Peter Pan; he plays Captain Hook in the show. His Hook accent is just too much fun not to use for other things. I’ll keep the overdubs up for a while until I get too many complaints. 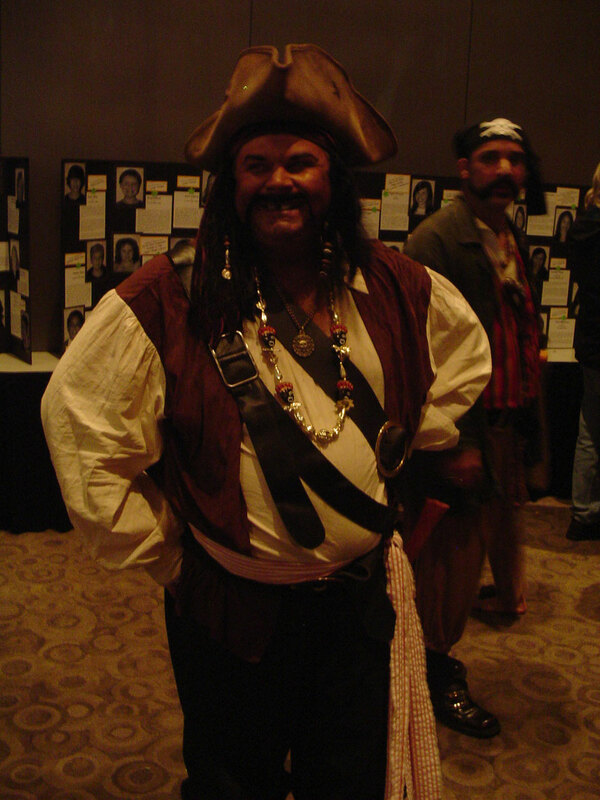 And for the record, Brian Hurst is the ULTIMATE Captain Hook actor. Pretty incredible. Check my Peter Pan section for pictures from the show. 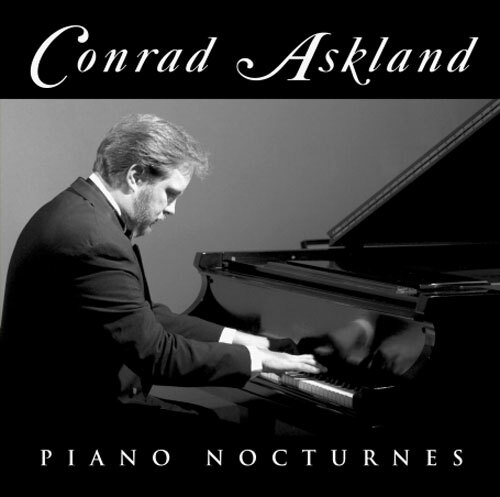 My Piano Nocturnes! I had forgotten about them. While doing sound effects for Peter Pan I needed a melancholy lullabye played on piano for the final scene – didn’t quite have time to compose a piece for it and then I remembered: The Nocturnes! These were all improvised live in a church sanctuary deep in the night. These are my original pieces. One starts off like Moonlight Sonata, but takes a different path.. You will definately hear the Bach influence on the pieces. I am very proud of them and if you don’t like them, then you are a stinky codfish. My favorites are #1 and #2 – I put them first so I wouldn’t have to waste time on the CD to hear them. My friend Deb Carole sat in the Sanctuary while I played these and would give me input. It was a great evening and a memory I treasure. I improvise a lot like this late at night in a sanctuary, but this is the only time I recorded. Someone asked me recently if I ever practice at church late at night and just go nuts. The answer is yes, all the time. When I’m finished it’s a feeling like no other, always a feeling of peace and serenity – like what a Marathon runner must feel after a good workout. My favorite is to do Bach style improvisations, they get very fast and would probably not please most ears I think. But at those times I don’t have to play for anyone else, just me and Thee. 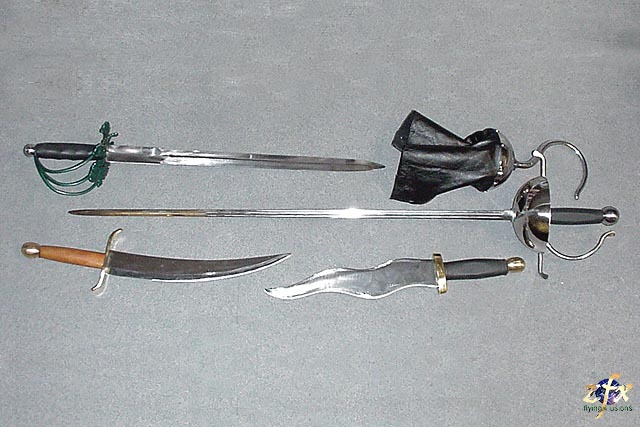 Here are some samples of set design for the Cathy Rigby production of Peter Pan and closeup of swords for Peter Pan, Captain Hook and Tiger Lily. These set designs and props are available from ZFXFLYING.com, as well as updated new set designs from ZFXFLYING. ZFX Flying has a very fun website and I encourage you to visit it. 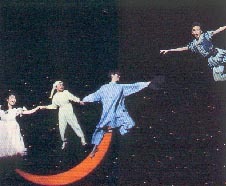 They do fx for Peter Pan, Wizard of Oz and many other shows including “Matrix” type flying fx. 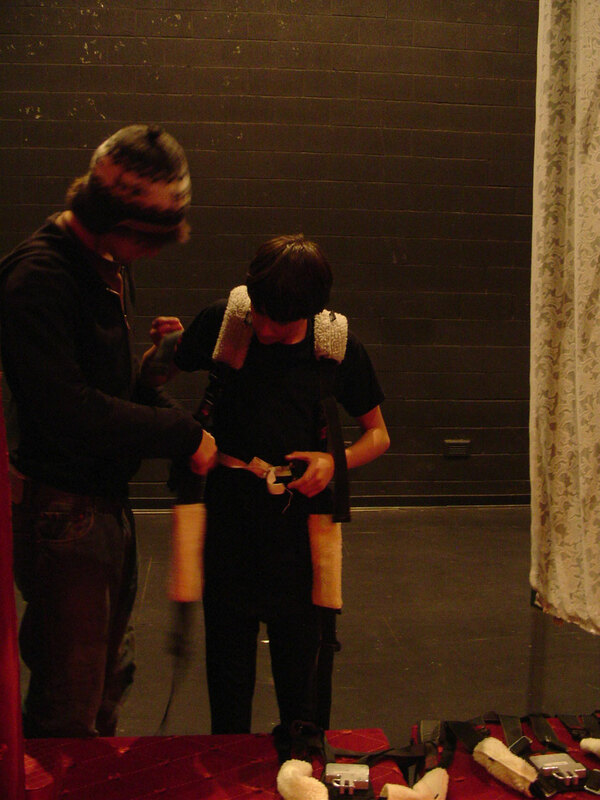 If you’re doing a production of Peter Pan you might be interested in going the extra mile and do some flying fx. See my previous post about FLY BY FOY – or visit them directly at the FlyByFoy website. There’s another great resource at the www.zfxflying.com website. They have very good video samples posted that show Cathy Rigby in performance and rehearsal flying. Also accompanying sound effects that are good references if you’re designing sound foley for flying sequences. Founded in 1994, ZFX has delivered a fresh perspective to the ancient craft of flying using a new dynamic style. ZFX quickly became an industry leader and one of the top flying companies in the world with offices on two continents. Proudly, we have over 30 employees around the globe with experts in their field including flying directors, choreographers and even performers. Growing from a handful of dedicated craftsmen and artists, ZFX continues to maintain our small-company attitude treating each client as if they were our only. 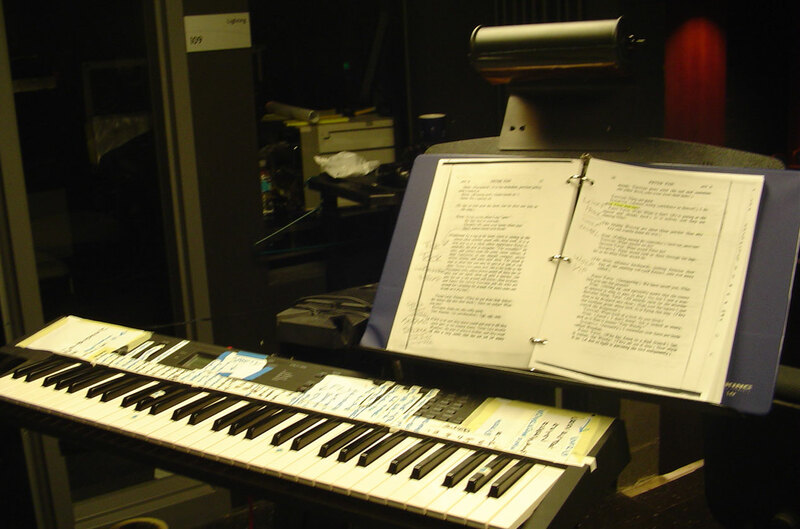 This allows us to focus on even the tiniest of details for each production whether it be a community theater or a Broadway show. 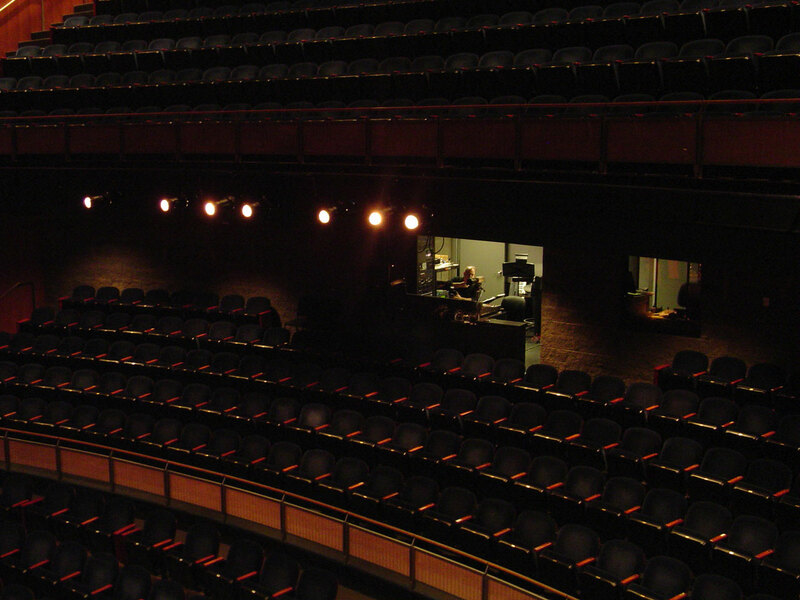 ZFX flies over 200 different productions annually and we continue to set the industry standard for customer service! 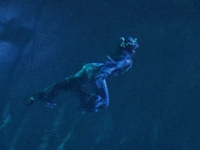 How does Peter Pan fly through the air during live theatre shows? 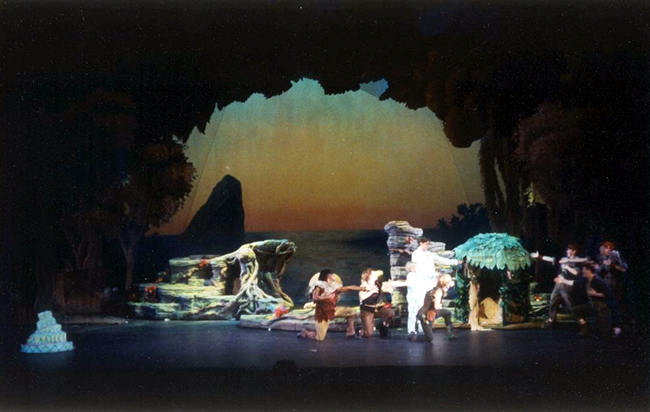 Find out at flybyfoy.com – one of the originators for stage flight, and one of the earliest pro theatre flight crews to work on Peter Pan. 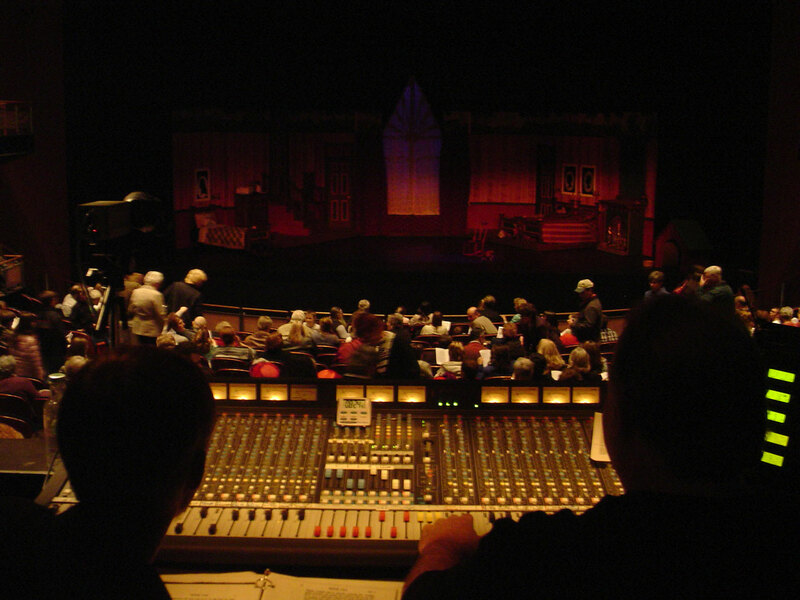 Skagit County’s Theatre Arts Guild has hired Fly By Foy to provide all flight fx for their November 2006 performances of Peter Pan at McIntyre Hall, Mount Vernon, WA. 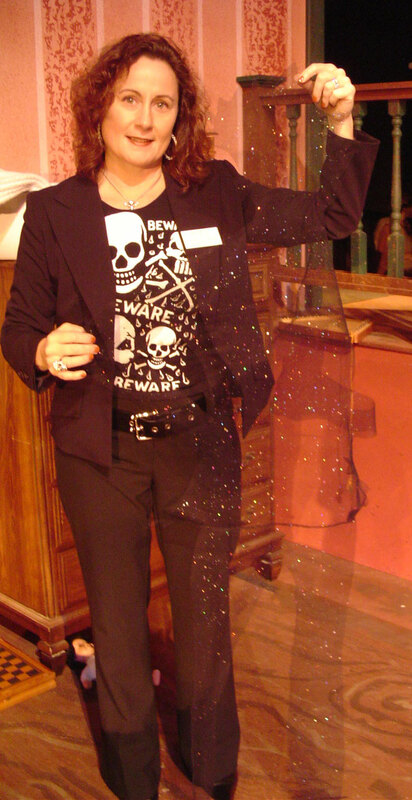 In talking to other people about Foy, it would seem they are recognized as the only company in America providing special fly effects for theatre – specifically for Peter Pan and the Wizard of Oz. For the Wizard of Oz they have a dedicated ballon basket that rises up for the final scene. In 1950, a young Englishman named Peter Foy sailed from London’s West End to stage the flying for a Broadway production of Peter Pan, starring Jean Arthur and Boris Karloff. 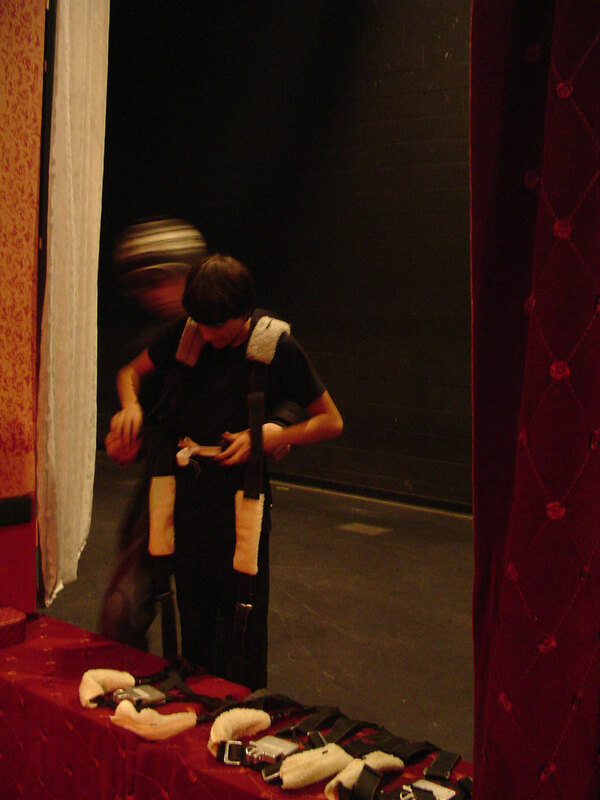 Foy’s services and the flying equipment were provided by Kirby’s Flying Ballets, a British company hired by the show’s producers after they discovered that virtually no theatrical flying had been performed in the United States for more than two decades. 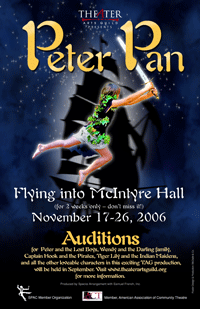 Mount Vernon, Washington – Auditions for Peter Pan will be held on Wednesday, Sept. 6th & Thursday, Sept. 7th at 6 pm, 7 pm, and 8 pm both nights. Callbacks will held on Saturday, September 9th. This is the non-musical version. 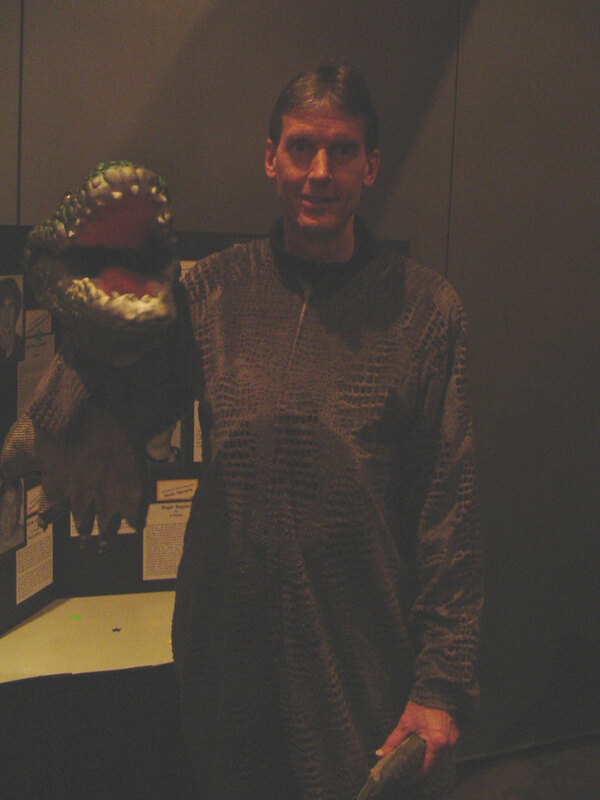 Visit http://theaterartsguild.org for audition contact info. 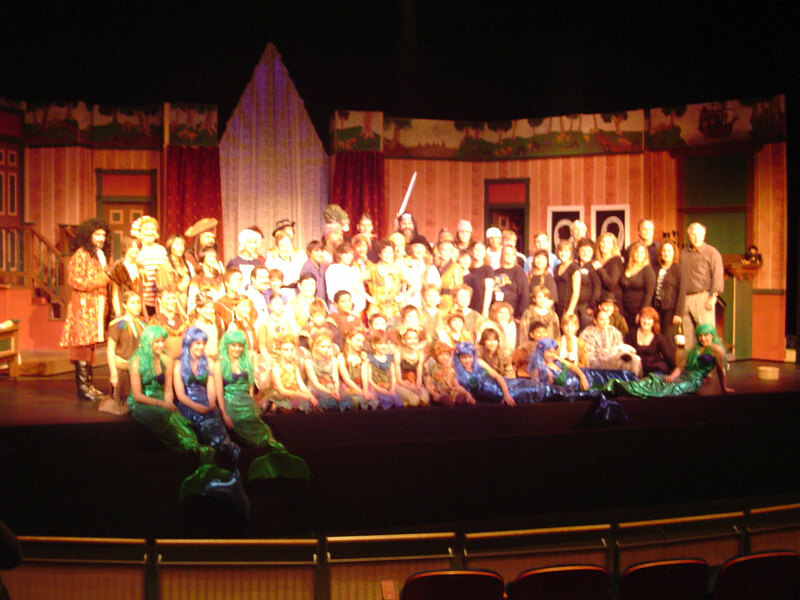 Peter Pan will run for two weekends only, November 17th through 26th, 2006, at McIntyre Hall in Mount Vernon. The classic story of Peter Pan, the boy who would not grow up, has delighted audiences for 100 years. First written by J.M. 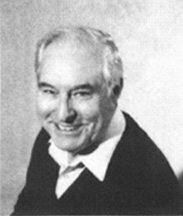 Barrie as a stage play, then adapted by Barrie as a book, then the animated film by Disney, then morphed into the popular musical, the story is familiar to almost everyone. 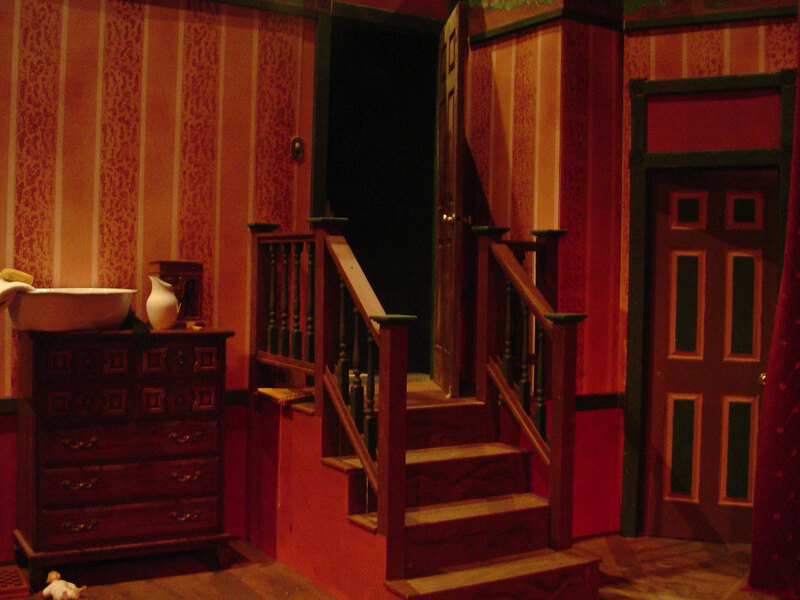 Actors auditioning for this play are urged to read the play or the book prior to auditions. 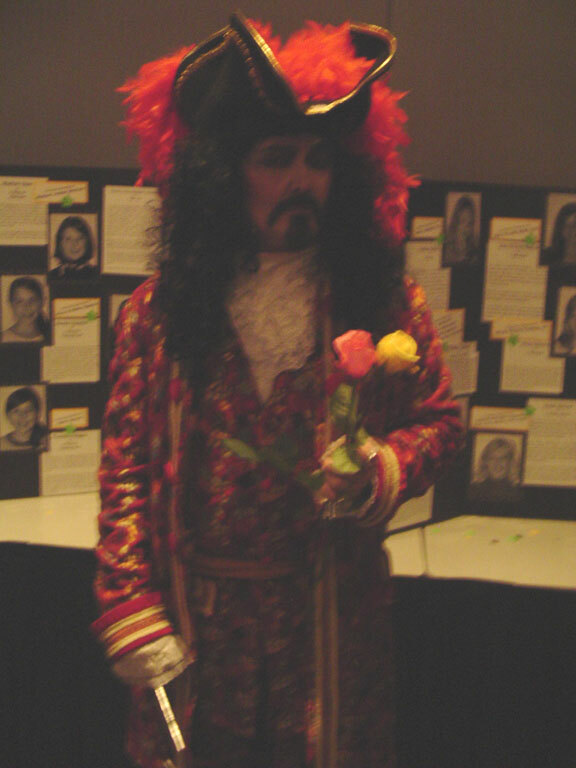 Several movies have portrayed Peter Pan, including the Disney animated film, “Hook” with Dustin Hoffman in that role, “Peter Pan’ a 2001 adaptation, and “Finding Neverland”. 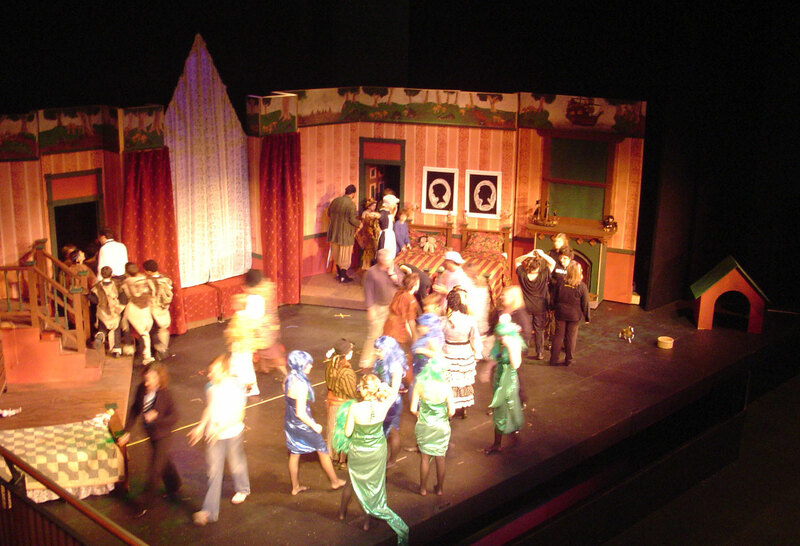 The TAG production is the non-musical play, and the cast will have between 40 and 60 people. The production will include special effects enough to give our cast members advanced training in theater technology, including a Tinkerbell laser, fog, Peter’s dancing shadow, a sinking Tiger Lily, pixie dust, sword fights, and, of course, flying. For the part of Peter and the Lost Boys, we will audition both boys and girls; however, a boy age approximately 12 to 13 is preferred for Peter. We will not cast a small woman in the part of Peter as is normally done in the musical version. 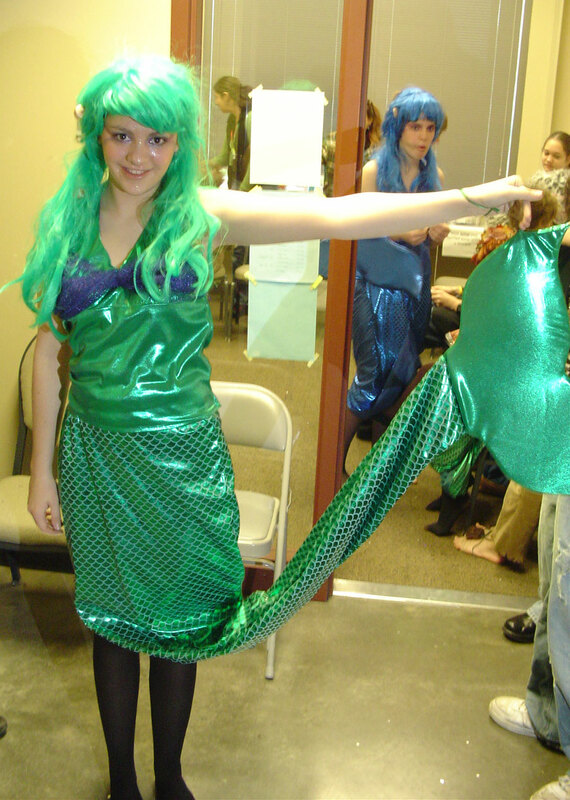 The Mermaids will be girls between the ages of 13 and 25 (or so). 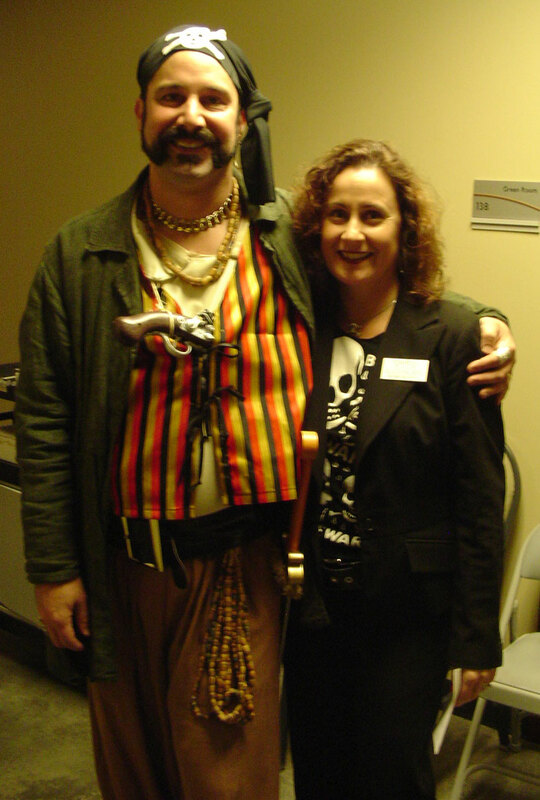 Pirates will be actors of all ages, including women as pirate wenches. 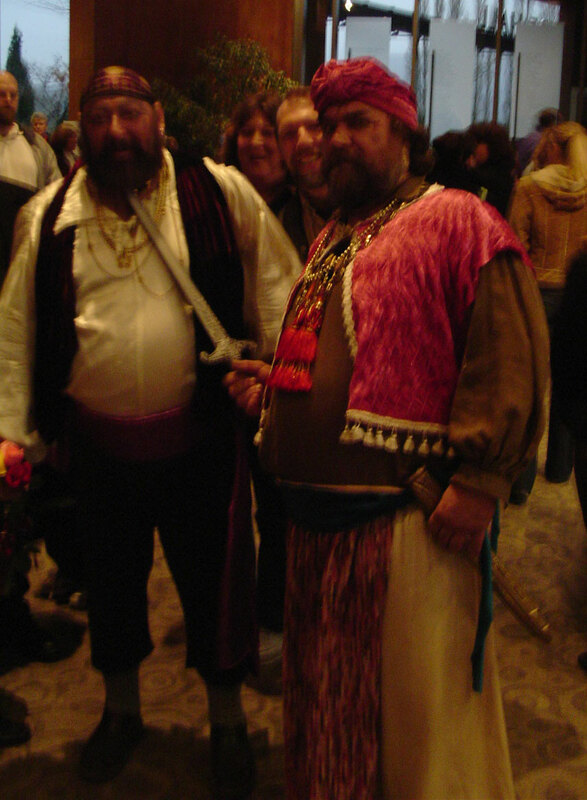 Actors auditioning for pirates should leave their inhibitions at home. Actors need to prepare a monologue or poem no more than 2 minutes in length. Callbacks will be Saturday, September 9th, and rehearsals start Monday, September 11th. 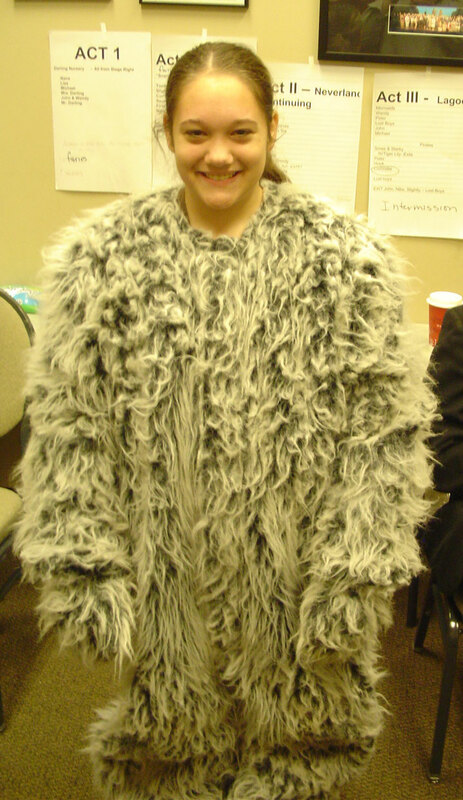 Rehearsals will be from 6 pm to 9 pm Monday through Thursday with some Saturday rehearsals for Peter and his Shadow. 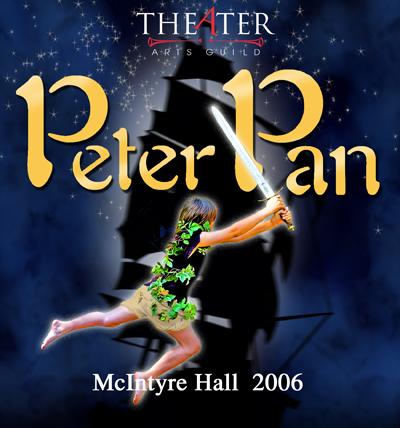 For one or two days the week prior to opening (November 13th to 17th) the actors playing Peter, Wendy, John, and Michael may need to be excused from school early to perfect their flying, since this effect requires practice with a professional crew in order for everyone to be comfortable and safe. The flying effects are being produced by the company Flying by Foy. 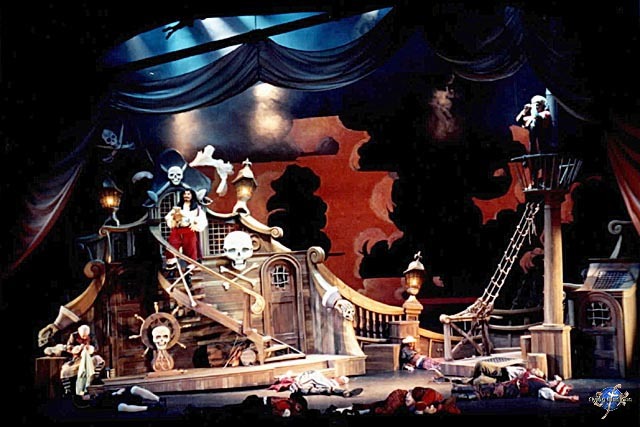 We may also use some child actors to be in the audience for Pirates to drag up on stage!